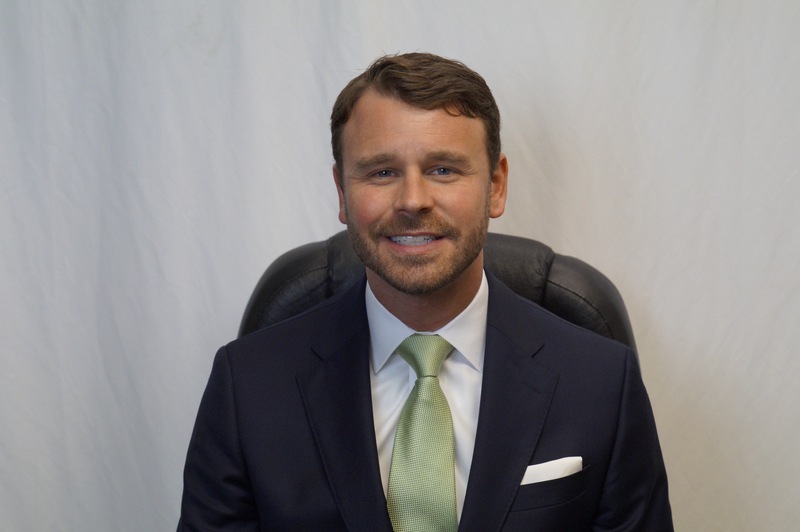 Lucas A. Clark, IV is a lifelong resident of the Philadelphia area and a Partner at MM&D. Luke attended high school at The Haverford School in Haverford, Pennsylvania. Luke graduated from theUniversity of Pittsburgh with a Bachelor of Arts in Business and Political Science. During college, in addition to his membership in the Pre-Law Society and the National Society of Collegiate Scholars, Luke worked for the County of Delaware in various law-related capacities. Luke received his Juris Doctorate from the Widener University School of Law. Throughout his law school career, Luke was employed at MM&D as the law clerk responsible for assisting with a variety of different types of litigation, particularly those related to family/matrimonial law. Luke joined the firm as an associate in 2009, concentrating in family/matrimonial law matters including divorce, custody, support, protection from abuse, name changes, adoptions and termination of parental rights. He also handles prenuptial, postnuptial and cohabitation agreements. Luke, along with Thomas A. Musi, Jr., Esquire, runs MM&D’s family/matrimonial law division. Luke has vast experience in the Courts of Common Pleas of the Southeastern Pennsylvania area, and he currently practices in counties from Philadelphia to Schuylkill, as well as the Superior Court of Pennsylvania. Luke also handles all types of civil and criminal actions associated with family/matrimonial matters. Luke is admitted to practice before the Pennsylvania and New Jersey state trial and appellate courts, the United States District Court for the Eastern District of Pennsylvania, and the United States District Court for the District of New Jersey. Luke is an active member of the Delaware County Bar Association formerly serving as the Chairperson of the Family Law Section in 2015. Luke has served as an instructor for both the Pennsylvania Bar Instituteand the Delaware County Bar Association for continuing legal education courses focusing on different family/matrimonial law matters. Luke also serves as a Court-appointed Special Master in divorce cases. Luke lives with his wife, Brittany, and their three young children in St. Davids, where he is politically active. Luke has served as an appointed member of Radnor Township’s Parks & Recreation Board during which time he also served as the Board’s liaison to the Environmental Advisory Council as well as the Shade Tree Commission. Luke was recently elected Ward 3 Commissioner for Radnor Township in the 2015 municipal elections, which covers St. Davids, South Wayne, and Villanova.